Chinese New Year sees former farmers settling into Shanghai high-rises, as others resist relocation. In China, the unrelenting march of urbanization moves softly, steadily. 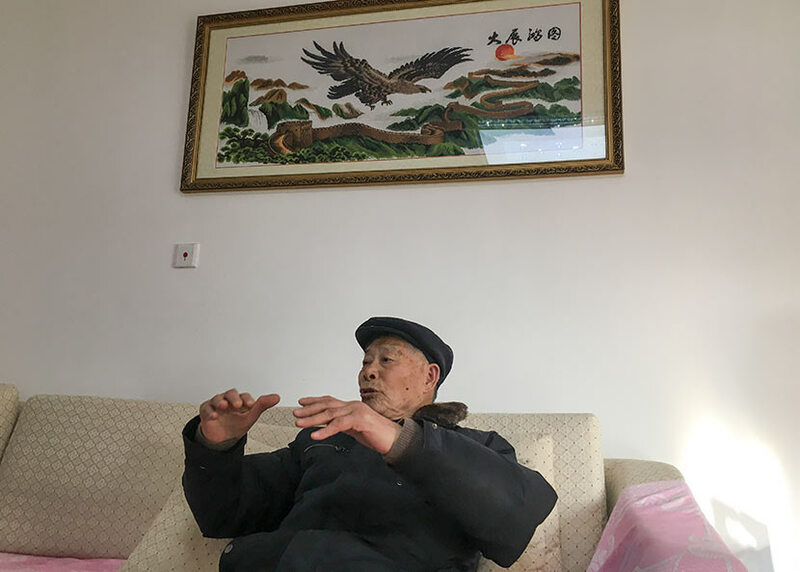 For most of his life, 80-year-old Jin Renzu — a spry former farmer — lived in a rural part of Chongming Island, on the outskirts of Shanghai. But just last year, he moved with his family into a brand-new apartment on the sixth floor of an 11-story high-rise that boasts fresh coats of brown and yellow paint. 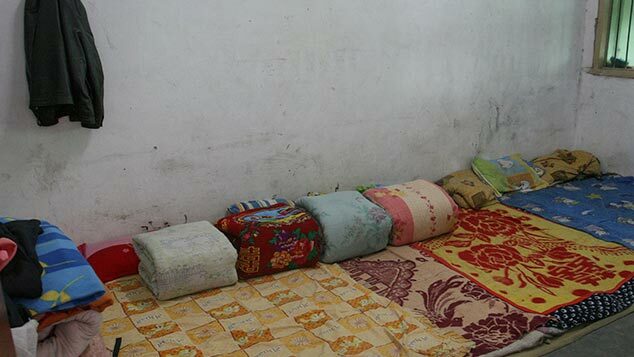 Before the move, Jin lived with his wife, adult son, and son’s family in a three-story, 120-square-meter home in Xinqiao Village, in the southeastern corner of the island. Along with thousands of fellow villagers, Jin’s family were officially reclassified by the government as “non-rural” several years ago. When their abode was requisitioned for new development, the family were given three new properties and finally settled into their suburban apartments last summer. At the beginning, my son felt a strong sense of loss over becoming a farmer without farmland. For Jin’s family and many of their peers, the move from countryside dwellings to modern housing in tower blocks has been, on the whole, smooth. 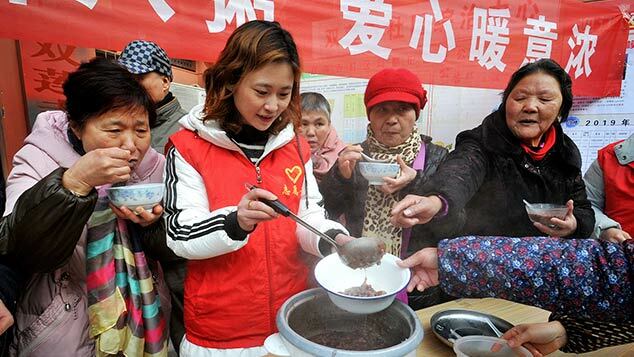 In addition to new housing, the reclassification of the family’s hukou, or household registration, from rural to non-rural has brought social security benefits — including a monthly retirement pension of more than 1,500 yuan ($218). “There was no such thing for farmers,” says Jin, referring to the benefits. Instead, he and his wife lived frugally, surviving on around 700 yuan a month and eschewing luxuries like cigarettes and alcohol. But not everyone supports the relocation initiative, and there are a number of holdouts who have refused to comply. 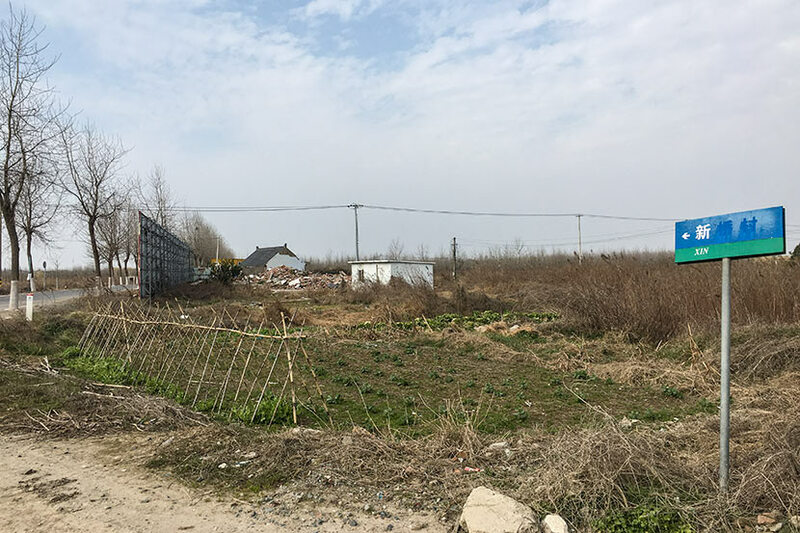 Guoqiang, a 52-year-old Xinqiao Village resident who declined to provide his surname, tells Sixth Tone that the compensation offered was less than ideal for working-age villagers. For those who have not yet reached retirement age, transferring from rural to non-rural hukou only entitles them to a monthly allowance of 500 to 600 yuan. That’s well below the thousands of yuan Guoqiang says he could earn each month managing his grocery store in the village. 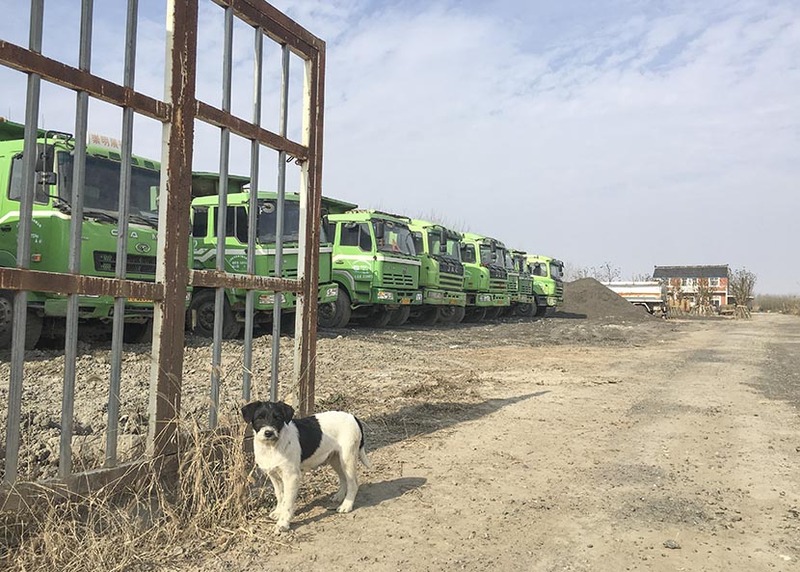 “The relocation project means my family’s major source of income is gone, and it’s extremely difficult for me to find any other employment, as the factories in town have shut,” he says. 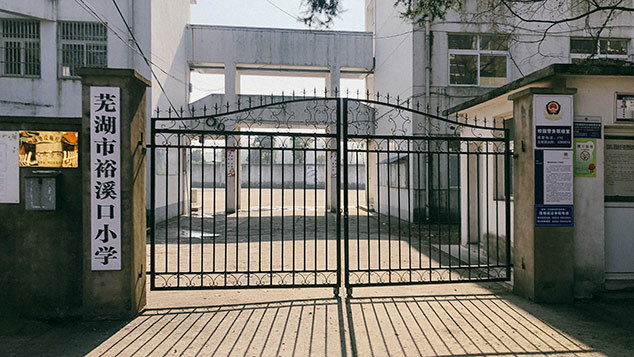 Nearby factories that produced medicine, clothing, and processed food closed when the relocation program began more than a decade ago, leaving hundreds of villagers — most in their 40s or early 50s — without employment. Guoqiang’s wife was one of those who lost their jobs at the time. She used to make 2,000 yuan a month working in a garment factory. Now, the relocation project has shut off both of the family’s income streams, and the couple are still a few years away from retirement. Chongming Island was once primarily farmland, parceled into small plots where families grew rice and vegetables. But the island’s picturesque natural environment, along with its proximity to Shanghai, has seen the area earmarked as an ecological tourism site. China’s 13th Five-Year Plan, which lays out a blueprint for the nation from 2016 to 2020, announced that Chongming would be developed into a world-class ecological island, with Chenjia Town — comprising 21 villages, including Xinqiao — slated to become a benchmark area showcasing the best in green innovation. I won’t move until the compensation plans take the losses for working-age people into serious consideration. Chenjia Town sits at the end of the Yangtze River Tunnel and Bridge that links Chongming with the rest of Shanghai. The town is home to nearly 60,000 people. Relocation in the area began in 2004; initially, farmers were moved to make way for the construction of the tunnel and bridge, which opened in 2009. Now, residents are being relocated in the name of ecotourism, which is already a burgeoning industry on the island. According to the Chenjia Town government, less than 43 percent of the local population was still made up of farmers at the end of October 2016. “Out of 21 villages in total, only five haven’t been included in relocation plans. But once there are new projects, they will be next,” Chenjia government publicity officer Lu Yan tells Sixth Tone, referring to potential ecotourism or environmental initiatives. All agricultural land in China is owned by the state or by collectives in a tenure system, which allocates portions of land to farmers under lifetime leases. 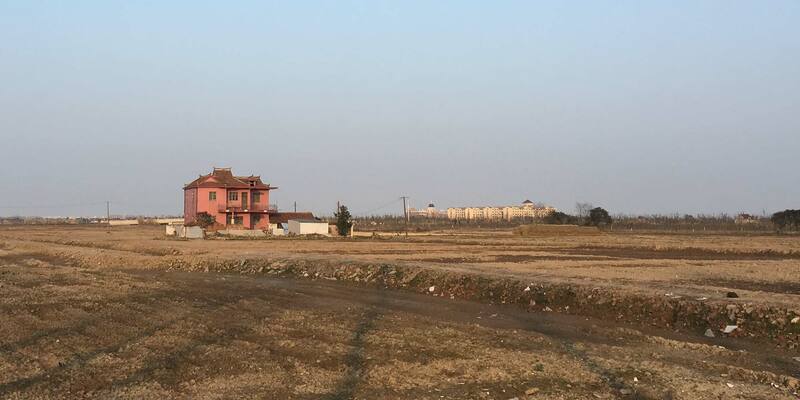 In Chongming, each rural resident was given just 1 mu (666 square meters) of farmland to grow food. Few made a profit, except for those who rented larger plots of land from others on which to raise hairy crabs. But hairy crab farming is a risky business with no guarantee of profit, according to Han Dongying, a former official in Chenjia Town’s Yubei Village. Infectious diseases, poor environmental conditions, fluctuating prices, and even crabs escaping are all factors that can negatively impact farmers’ revenue. That’s why when villagers were promised a non-rural classification and a new life in the suburbs, most signed the relocation contracts with little hesitation, says Han. Nowadays, the island has never felt lonelier to Guoqiang, who only has three close neighbors remaining in Xinqiao Village. On the fifth day of the lunar new year, when Chinese people traditionally welcome the god of fortune, he set off a few firecrackers, hoping that the new year would bring a turning point for his family. Meanwhile, many of those who have left the village — including Jin and his wife — are settling into their new surroundings. The new apartment building’s elevator access is easier on the elderly couple’s joints than their old walk-up, and they spend most days playing poker with other seniors at the neighborhood community center. Out of 21 villages in total, only five haven’t been included in relocation plans. But once there are new projects, they will be next. The differences between Jin’s present and former lives are perhaps even starker around Chinese New Year. In the couple’s new two-bedroom apartment, only 10 kilometers from their former home, Jin and his wife chose not to hang the traditional red-and-gold new year’s decorations or prepare any special foods associated with the festival. Instead, the couple rode the elevator up three floors to have Chinese New Year’s Eve dinner at their son and daughter-in-law’s home. When the family lived in the countryside, the new year’s celebration was a raucous affair, featuring a fanfare of thunderous fireworks and firecrackers. But strict rules recently introduced by local authorities banning fireworks in urban areas have rendered the streets around Jin’s new housing complex eerily quiet. 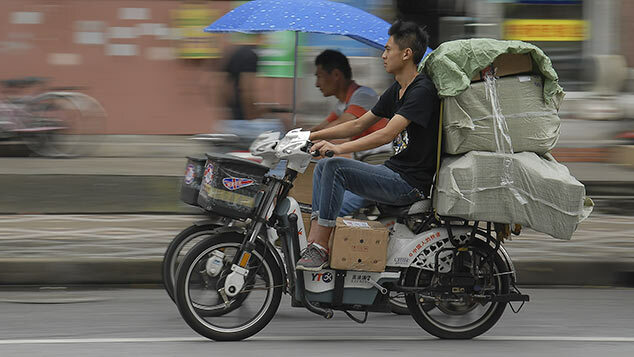 When the weather is nice, Jin rides his moped back to Xinqiao Village. Construction has not yet commenced on the site of his former house. The road sign marking the entrance to the village is worn out, and the vast farmland is devoid of crops, with only a few farmhouses punctuating the landscape.